Interactivity. Visual appeal. Immersive experiences. Nope…we’re not talking about Content Marketing World (though we could). We’re talking about video games. And we’re talking about content marketing. And wow – are there some amazing elements and commonalities. You may have seen that Game On! is the theme of CMWorld 2018, so it was an easy theme for us to use in our official CMWorld 2018 conference ebook that we collaborated on with our wonderful friends at TopRank Marketing. Back to gaming and content marketing…no commonality is more important than this: Just like gaming, content marketing is fun! And much of the enjoyment lies in the challenge: developing tactics to reach the next stage, learning from failure, and eventually mastering the craft. And like content marketing, building relationships along the way accounts for much of the excitement. 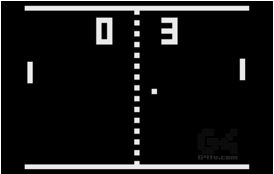 It was certainly the crux of my video game playing back in the day. Marketing has changed so much in my 20+ years in the business, just as gaming as grown vastly more complex. 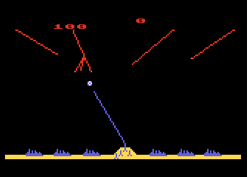 I mean…here are the two games I played the most growing up – Pong and Missile Command. Never mind the fact that I clearly wasn’t a gamer. Industries, no matter what industry we’re in, are bound to change over decades, and even after just a few years. Even my 6 years with the Content Marketing Institute, the content marketing industry has evolved and grown. Technology has improved, epic content marketing is standing out, new brands are leading the way and forging new ground, and customers are expecting are expecting us to be better. Just as new technologies and innovations have raised the expectations of gamers everywhere, audiences won’t settle for the same old digital content. We need to level-up. 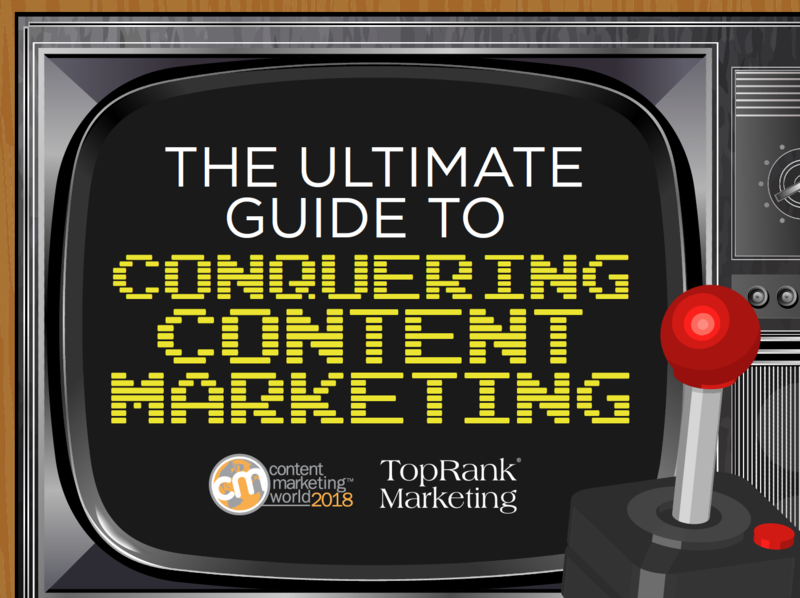 In this year’s CMWorld Conference ebook, The Ultimate Guide to Conquering Content Marketing, we turn to the experts – who are also Content Marketing World 2018 speakers – so we can benefit from their knowledge and advice. We want to share this with you through a collection of indispensable tips and tricks we can all use to accelerate our progress. Looking for more? Download the Ultimate Guide to Content Marketing now! Looking to level up your content marketing even more? Join the contributors, 200+ other speakers, and 3,600 other like-minded industry peers and community members at the largest content marketing event on the planet this September. We hope to see you there! Code GAMING saves $100 off in-person packages!